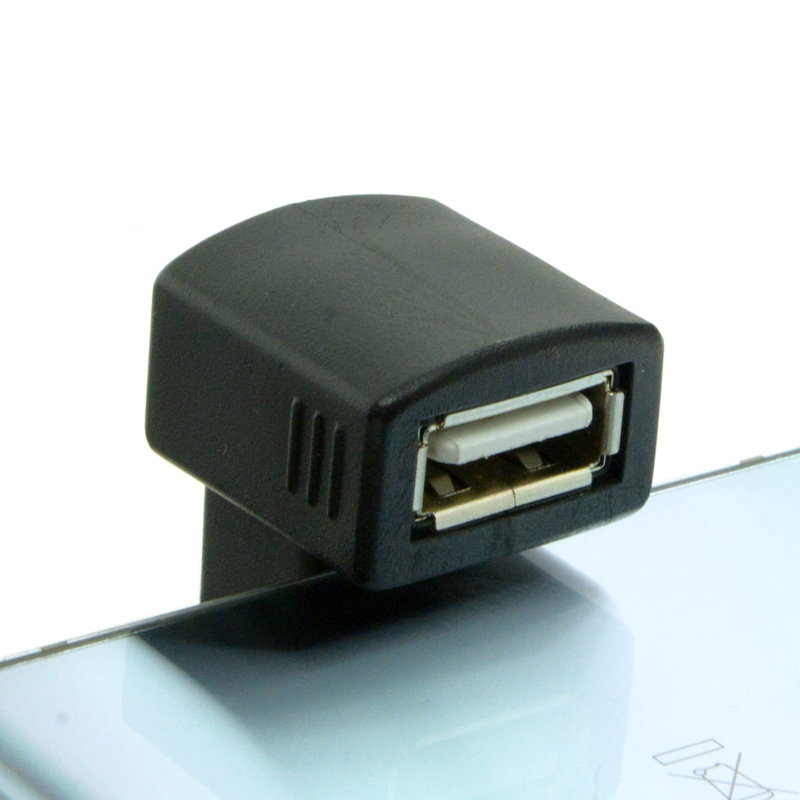 The 180 Degree angled USB OTG adapter gives you the possibility to connect USB A devices to your Android device. 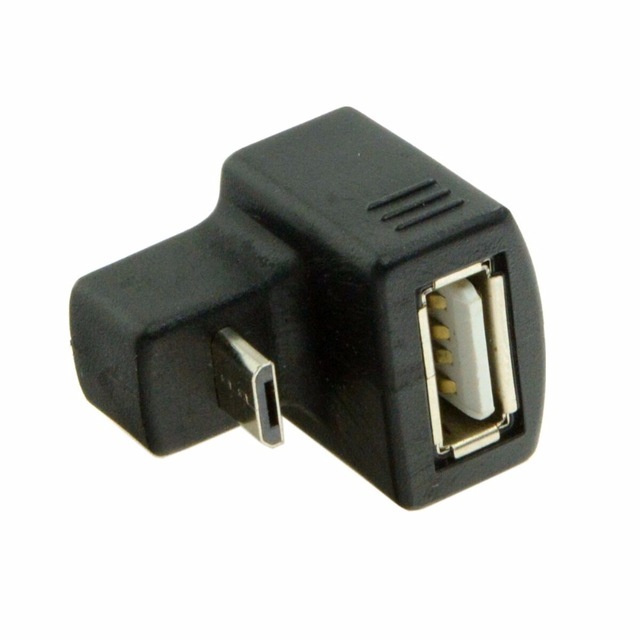 The module is a natural USB OTG Accessory for the Irdroid USB Infrared Transceiver module. 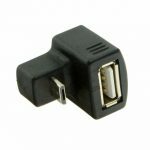 The 180 Degree angled USB OTG adapter gives you the possibility to connect USB A devices to your Android device. 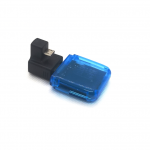 The module is an accessory for the Irdroid USB Infrared Transceiver module. 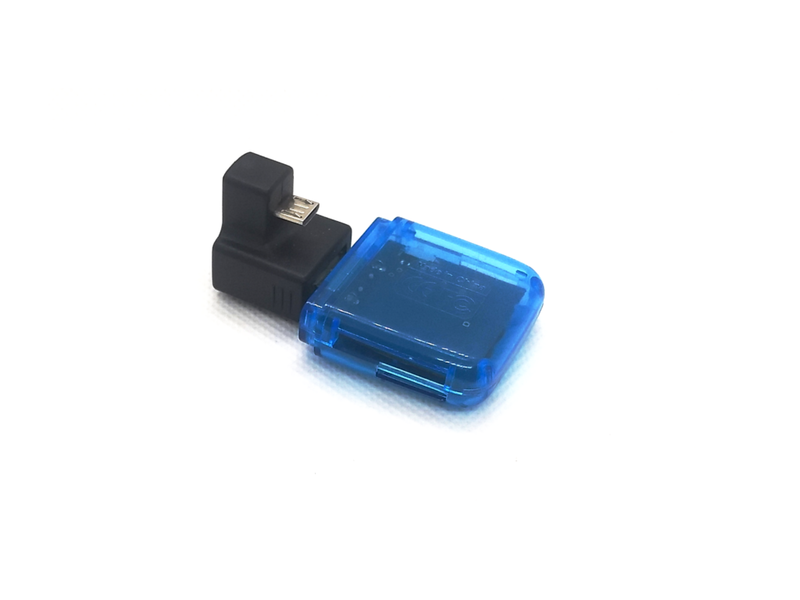 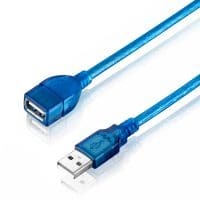 It is useful because of the robust fit to the micro USB port of the Android device and due to the fact that the connected device is behind the smartphone and it does not “stick” from it. 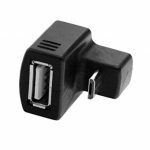 It is very useful for remote control and configuration applications, where the user needs a stable USB OTG connection and at the same time convenience using his smartphone, while connected to USB A devices such as the Irdroid USB Infrared Transceiver.